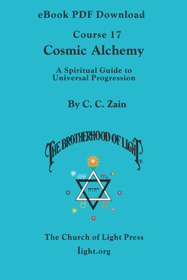 This book is the seventeenth in the 21 Brotherhood of Light Course series by C. C. Zain on the Hermetic Sciences, Astrology, Alchemy, Tarot, Kabbalah and the Occult. This book teaches how each individual is a member of a world society and needs to learn how to work energetically towards the realization of God’s Evolutionary Plan. 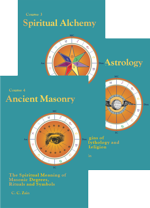 The book explains how cosmic alchemy can be used to transform the energies of society as a whole into channels of action that cultivate the highest development of its members. 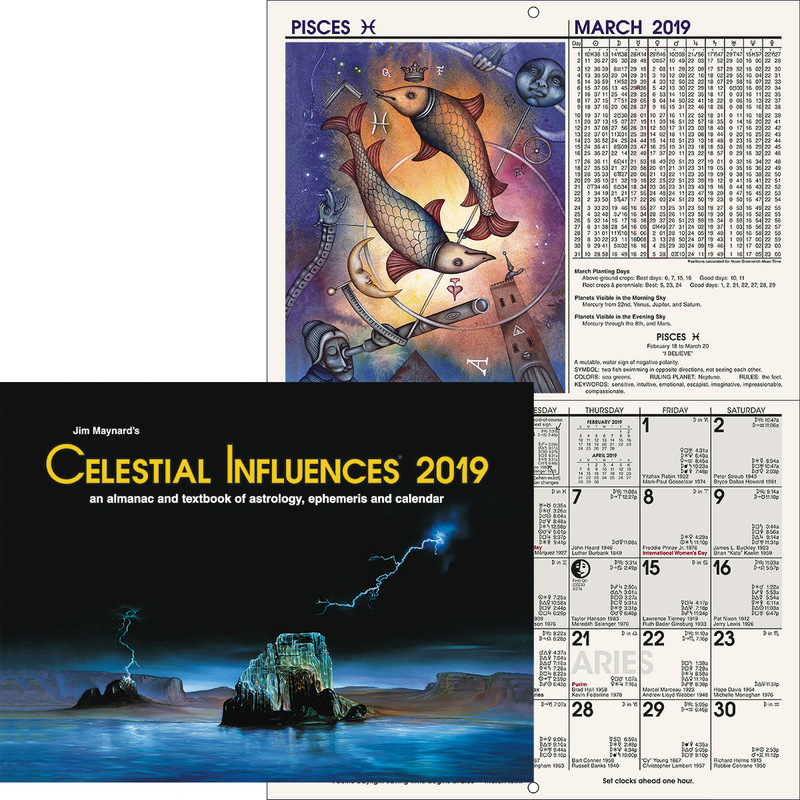 Expressing how, and with what tools, the Cosmic Alchemist works to create a world where there is ample opportunity for all people to make both intellectual and spiritual progress, and illuminates the often misunderstood concept of spirituality. Course 17 of 21 in the Brotherhood of Light Study Program. 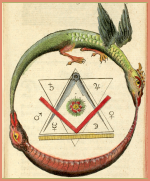 This is a download version of The Brotherhood of Light Course 17, Cosmic Alchemy. It is a PDF-format eBook that you can read, search, annotate, cut, paste and print with Adobe Reader.